Loch Ness Monster Theories: Is It a Living Plesiosaur? The tale of the Loch Ness Monster is an intriguing part of Scottish lore that has taken on worldwide fame in recent times. Reported to be a huge creature at least thirty feet long, Nessie has freaked out many a Scotsman who chose to go for a stroll by the lake after a few nips at the bar. If sightings can be believed, the Loch Ness Monster is an incredible beast. Thing is, the Loch Ness Monster really isn’t that unusual at all. There are lake monsters matching Nessie’s description reported all over the world, such as Champ in Lake Champlain, and Ogo Pogo in Canada. They all sound about the same, with their long, serpentine necks and big bodies, and this leads some researchers to speculate that Nessie and her like may be a species of aquatic creature thought to have gone extinct long ago. Amazingly, the answer may lie more in science and paleontology than myth. 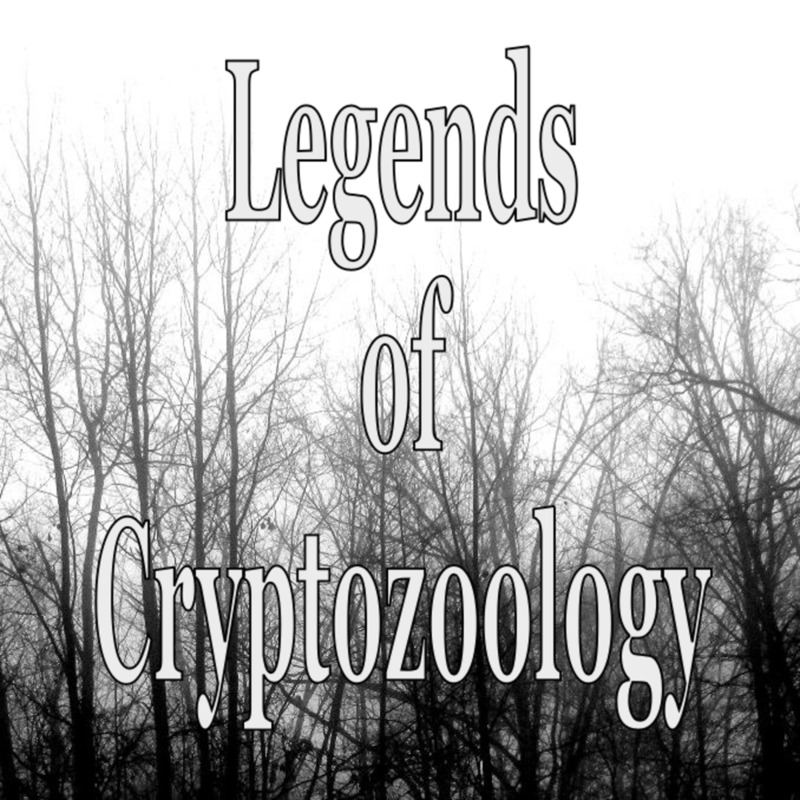 What are the chances a prehistoric sea beast may have survived all of these thousands of years, its ancestors now taking the form of the lake and sea monsters of our legends? Is it any more unlikely that a new species could account for these sightings? Either way, if you believe the Loch Ness Monster exists, something has to account for the creature, and it just so happens that an animal matching its description has already lived on this planet. A Plesiosaur was an order of aquatic creature that existed in the time of the dinosaurs. It was a reptile with a big body and a long neck, and it hunted fish in the prehistoric oceans. There were many different kinds of plesiosaur. Several, going by the fossil record, probably looked pretty similar to the description reported of Nessie and other lake monsters. Could it be possible there are isolated pockets of plesiosaurs in Loch Ness and around the world, rarely sighted by humans? This would go a long way toward explaining a creature otherwise unknown to science. It’s an intriguing idea, but a couple of problems exist. 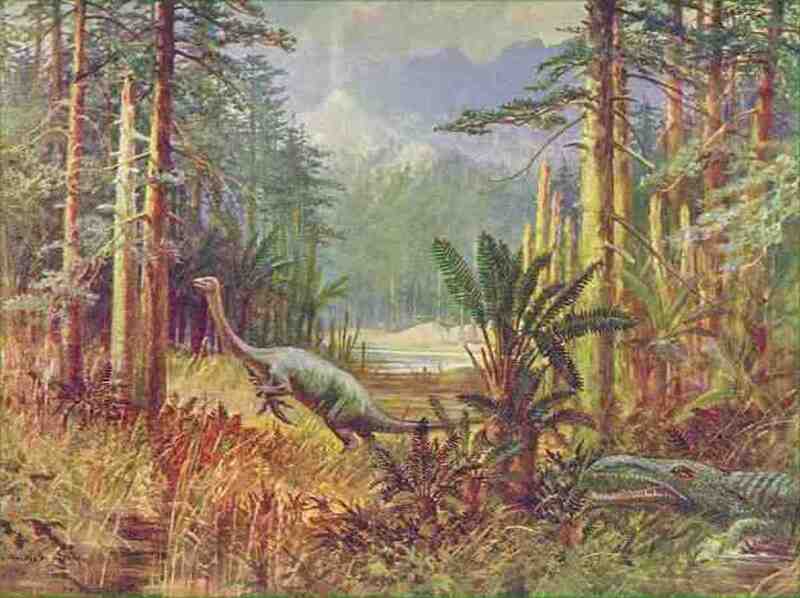 For one thing, the Monster has allegedly been spotted on land, and plesiosaurs were not capable of venturing on land. 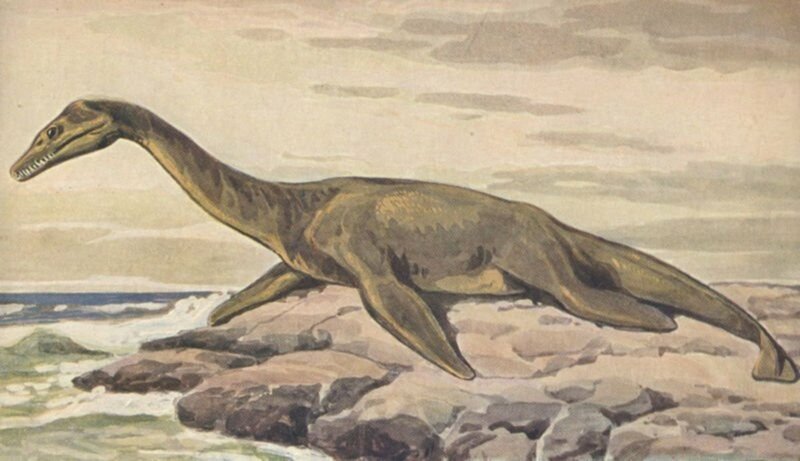 More importantly, the plesiosaur was an air-breathing animal and if there were a population large enough to breed they should be spotted more often, coming to the surface. Even in a body of water as large as Loch Ness they ought to be a common sight. Food sources are another thing. 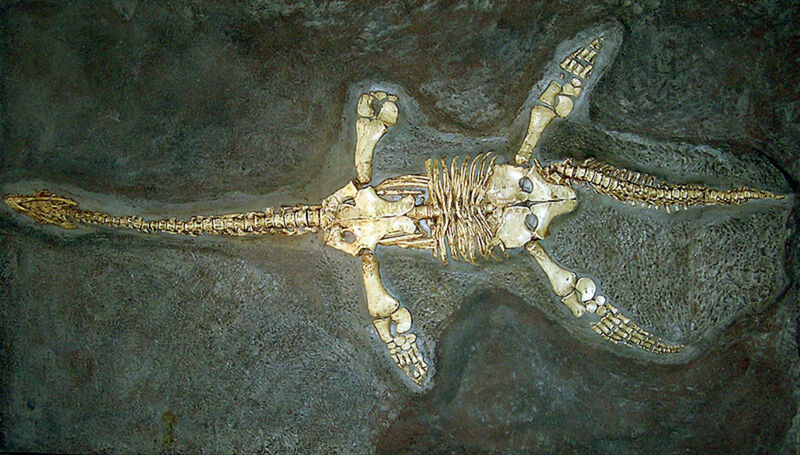 Plesiosaurs were marine creatures that needed to hunt large numbers of fish to survive. Many researchers aren’t convinced that Loch Ness holds enough life to support a plesiosaur, though other lakes may, and of course the ocean does. For the plesiosaur to have survived the extinction event that wiped out the dinosaurs would be a feat in itself, but the idea that it could have gone undetected for so many thousands of years is almost unbelievable. Then again, with so many sightings in lakes and oceans around the world, maybe it hasn’t exactly gone unnoticed. Wayward seals: While seals are not unheard of in Loch Ness, they are rare, and spotting one under unusual conditions might make it seem like something else. A group of seals may be especially disorienting for the observer not expecting to see them. Ducks and geese: Obviously nobody is going to mistake a goose for the Loch Ness Monster, but some researchers say under the right atmospheric conditions a single waterfowl can appear much larger that in really is, when viewed from a distance. Surfacing logs: Decaying timber may become buoyant and rise to the surface. Given the reputation of the area, its easy to see how an excited onlooker might mistake a large undulating log as a living creature. A rare species of pinniped: Some researchers speculate the monster may be a species of seal with a long neck. let to be cataloged by science. 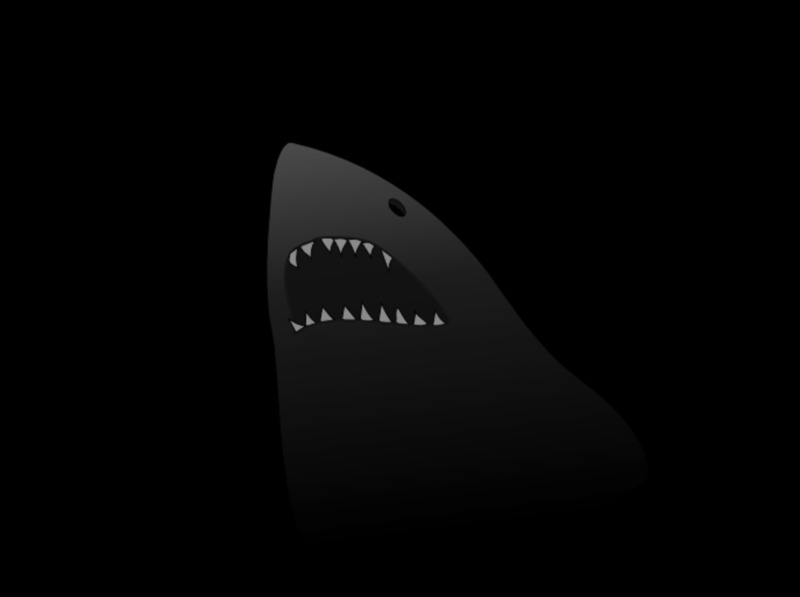 The Greenland Shark: In 2013 the popular Animal Planet show River Monsters speculated that sightings may be due to the rare appearance of a Greenland Shark in Loch Ness. It's an interesting idea, but seems pretty unlikely. Could the Loch Ness Monster Be a Greenland Shark? If you believe the Loch Ness Monster exists, some say a living plesiosaur is as good a theory as any. Others say that a plesiosaur would be unmistakable in Loch Ness, and we'd surely have more evidence of its presence. But the fact is we just don't know. Scientists are pretty certain that the plesiosaur was a fast-moving, fish eating, air breathing beast, but without a living specimen we can't be sure of its true nature. Could the ancestors of the ancient plesiosaur have learn to be more stealthy and hide beneath the waves? 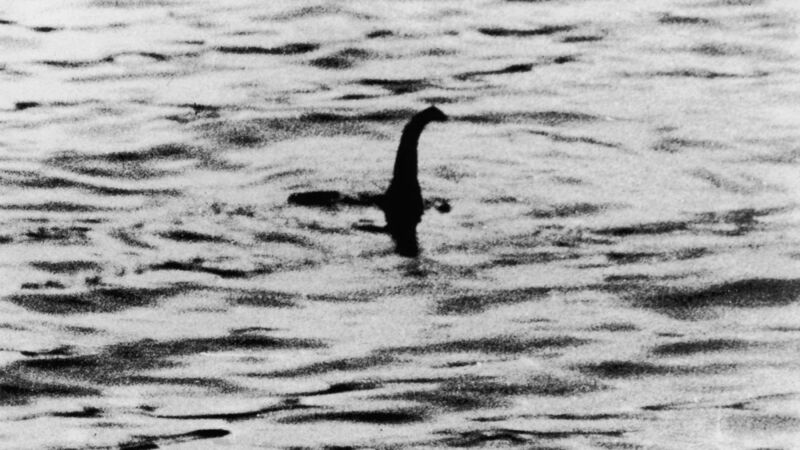 The best photo evidence of the Loch Ness Monster was the "Surgeon's Photo”, taken in 1934. The picture showed the head and neck of the Monster, and it sure looked a lot like a plesiosaur. The photo made headlines around the world. However, a few years ago one of the people involved confessed that the picture had been a fraud. It was really a cardboard cutout mounted on a toy submarine. You just can’t trust a monster hunter, evidently. Many skeptics believe sightings of the Loch Ness Monster can be attributed to floating logs, or seals or even strange wave formations. There is always the possibility that is all in people’s minds, but with so many witnesses over the years it’s hard to believe there isn’t some truth to the matter. Maybe these lake monsters are misidentified modern animals. Maybe these lake creatures are throw-backs to an prehistoric time. Then again, like the Surgeon's Photo, maybe they are all metaphorical cardboard cutouts. Loch Ness isn't the only place reputed to have aquatic monsters roaming about. From the deep ocean, to the jungles of Africa, there are strange animals spotted for which there is no explanation. Are they the remnants of ancient species, some new creature yet to be discovered, or just figments of our imaginations? 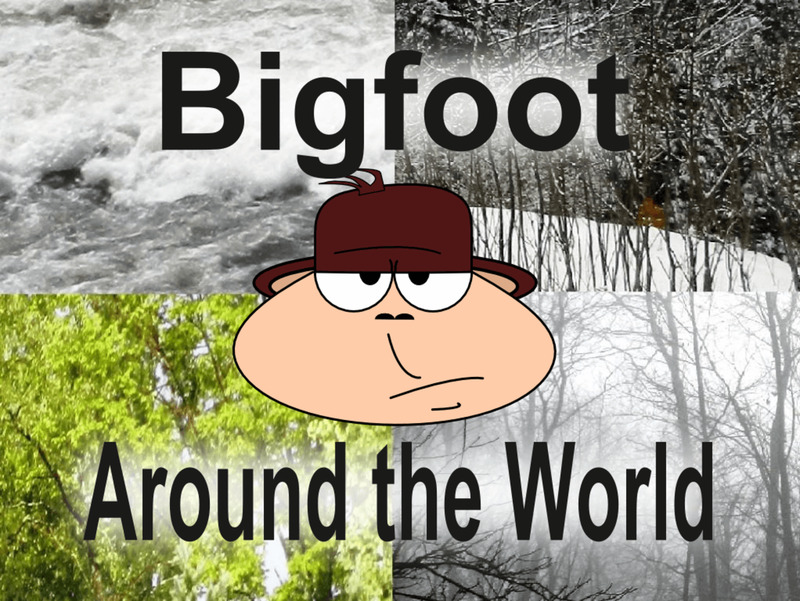 Just like Loch Ness, there are lakes in the United States and Canada known for strange creatures living within. Some are plesiosaur-like, such as Nessie, while others are serpentine. Still others are stranger still. If there is no such thing as lake monsters, why are they spotted all around the world? 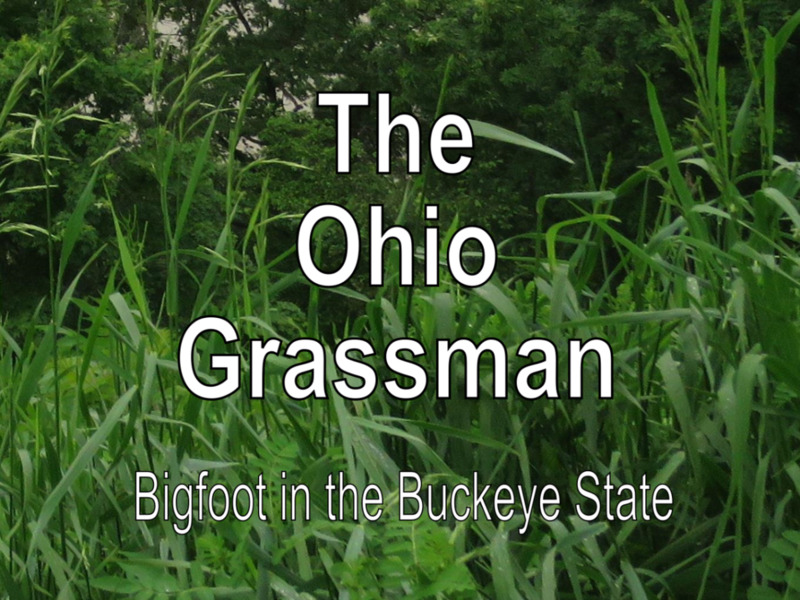 Tribesmen in equatorial Africa know of huge, terrifying creatures that inhabit the lakes and rivers. To them they are just another creature of the forest, but to outsiders they sound a whole lot like dinosaurs. What are the chances a small population of remnant dinosaurs may have survived in Africa? Loch Ness isn't unique when it comes to strange creatures beneath the waves. If Nessie exists, there may be more of them, all around the world. Yes. This explains a lot! No, we would have more evidence. Maybe. You never know what might be down there. Has any attempts to determine if anything in the Loch echo locates been made? I worked on a project in college where we recorded underwater noises in Lake Champlain, and several other large lakes with monster lore in Canada and we found some very interesting instances of echo location that matched nothing science had previously recorded. I would LOVE to be able to get over there to do a large scale acoustics study and see if we had any over lap in the recordings. It could also explain why previous sonar studies have yielded inconclusive results, the active sonar could prove very disorienting and/or painful even to a creature that hunts and navigates via echo location. @Nessie - It is certainly possible, but if the plesiosaur model is correct it is more likely that the Loch Ness Monster is a fish-eater. 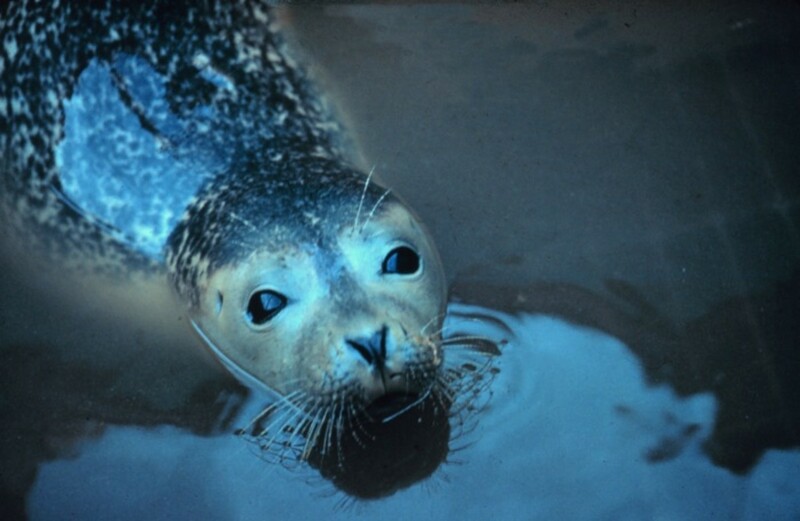 Also, seals would escape predation from time to time, and we'd see evidence of bite marks on those that got away, as we do with shark attacks on seals. Obviously this evidence doesn't exist. Super helpful for my project, thanks, and once when I was about 7 I was obsessed with dinosaurs and I was reading my dinosaur book while watching youtube videos about mythical beasts and the idea just came to me and my teachers thought it was hilarious how into it I was and everyone laughed at me, but I'm glad someone has the same idea as me, makes me feel a little less stupid. I am doing a project and this helped so much thank you! I have seen all kinds of attempts to see beneath the waves of Loch Ness too, and they always come up empty. Except for the mandatory weird blip that may or may not be a log, of course. But I agree that something is going on there, whether the culprit is some kind of unknown creature or something more mundane we just haven't figured out yet. I once read about a time when the loch was scanned by satellites and didn't find anything like a monster or prehistoric creatures but this never said about the satellite scanning the off springing tunnels, some of which are believed to reach the ocean and stories of Nessie have been told since the 16th century and for legends to last that long there has to be something down there in the murky depths of the loch. There are certainly still a lot of question marks re: the Loch Ness Monster, mythsearcher108. But, people are seeing something, and as long as that keeps happening we have to assume there is a possibility of an unknown creature. Nessie could still live. 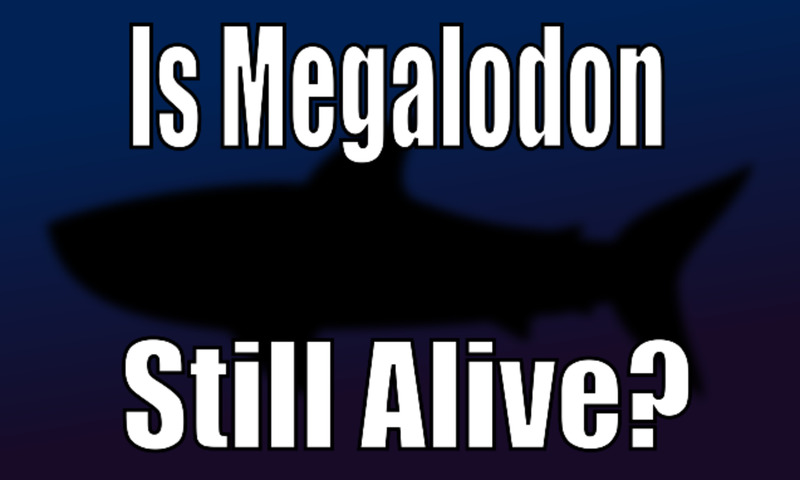 I looked into megalodon modern day stuff and if there both sea creatures from prehistoric times. As well I read into it and loch ness used to be part of an ocean. I also saw Champ in a book and a photo with a caption said something like "scientists could not prove this photo as a fraud. Could be, Polymath. Many researchers also think they could be a large species of undiscovered freshwater eel. More than likely, all these Northern Hemisphere deep lake monsters will turn out to be some form of aquatic amphibian, something like a giant newt. Aquatic amphibians like newts and salamanders are well-suited to cold freshwater living and can hibernate when a lake ices over. There are known examples of nearly one hundred percent aquatic amphibians, including the Giant Chinese and Japanese salamanders, which can reach lengths of five feet. The smaller "Hellbender" of Eastern USA rivers and streams can grow to over two feet in length. There is no reason why a large aquatic amphibian...a relic species could not inhabit these Northern Hemisphere cold deep water lakes. Here’s the thing kids, and I’m going to sound patronising, because there are nufties out there who need to hear this – The testimony, or the eyewitness account of the average & honest man IS FINAL. This is the way it works in courts, BECAUSE IT IS THE WAY IT IS, people are basically honest. It doesn’t mean that what they saw is definitely this or that, or that what it seems to represent is this or that necessarily, because there is always the possibility of confusion or deception, however, (and hear the knocking on the side of the coconut when I say this), if average Joe tells you he saw a creature that looked like the lochness monster, that’s what he saw, and though rare, I think there have been enough sightings over the centuries to say that people have been seeing some creature that resembles the lochness monster. Bac2basics: I tend to agree, though I try to keep an open mind. Too many people have sought the beast with no luck. However, some people have said nessie could be an ocean creature who periodically travels though the waterways that connect to the sea. I don't fully understand if this is possible. I've tried to research it on maps and it does appear there is a clear path from the loch to the ocean but there also seems to be a lot of man-made obstacles. Who knows. But I do think if there really was a population of nessies in the lake they would be spotted much more often. Hi cryptid. I hate to say it as it would be fantastic if Nessie did exist, but I don´t think there´s anything to the myth. I´m British and have seen lots of stuff about Nessie, including the expose and all the things about the loch being scoured for evidence. It´s a grand tale but in my opinion there´s nothing down there. I live in Spain now and there´s a big lake near where I live and that does contain " monster fish" can´t remember the name of them and they aren´t native to these waters. They where stupidly introduced by someone as game fishing. They are reeking havoc with native wildlife though and need to be eradicated. Maybe that´s what´s in Loch ness? Just a thought.PS. 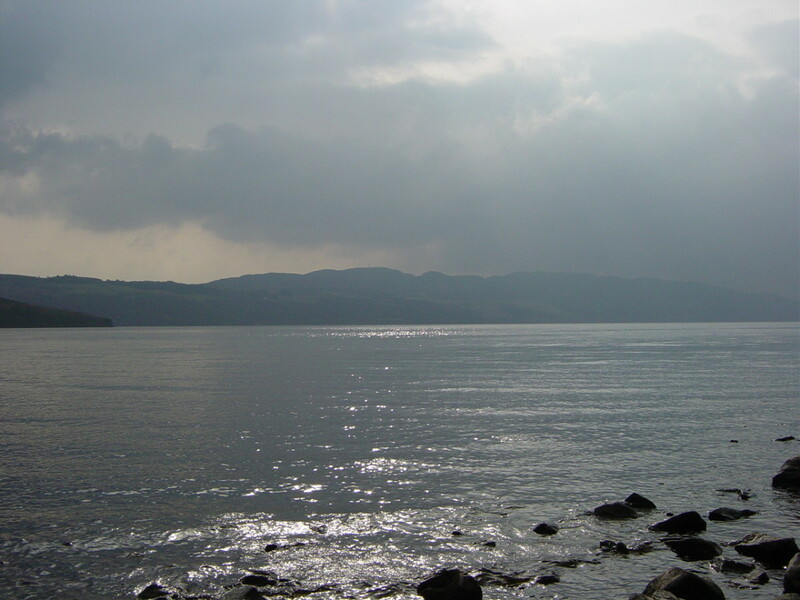 That famous photo that was supposed to be Nessie´s head sticking up out of the water, was in fact someone swimming. If you look at it with that in mind you can actually see the truth in it. The camera does sometimes lie. Fascinating stuff - voted up and interesting. Thanks for the kind comments everyone. AnimalWrites - that's a very interesting couple of pics on that article. Thanks for your interesting hub cryptid. There is supposedly a similar creature in a lake in the Okanagan Valley in British Columbia, Canada. 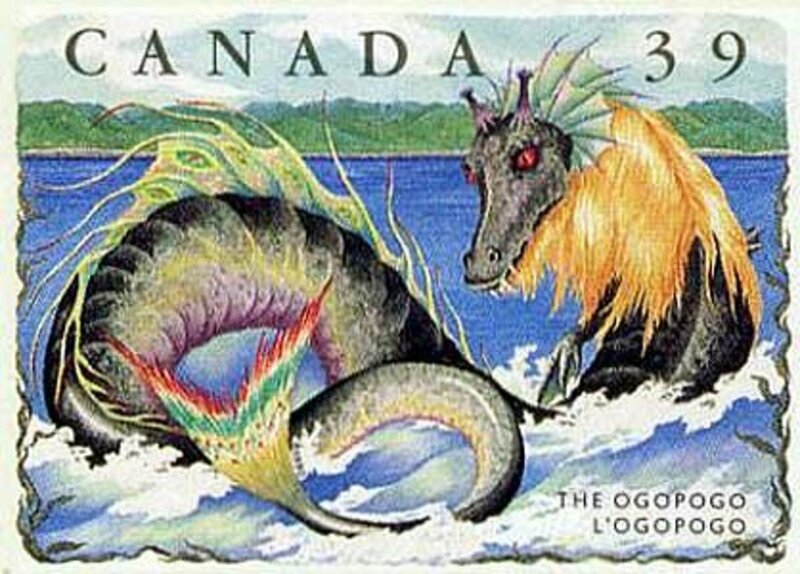 It's called Ogopogo (seriously!) and there are reports of sightings every year. I think the lake is very deep there so maybe these sea creatures travel via deep water. Neat subject!